Castlegar’s first retail cannabis store is set to open on Friday at 10:00AM. 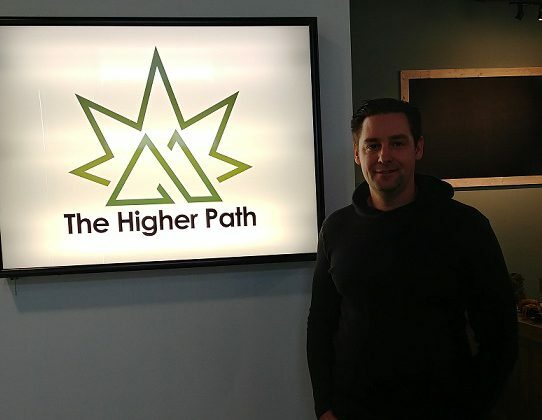 Jeff Thompson is one of the owners of The Higher Path, which has a Trail location that’s already open. He says they’re lucky to be the among the first stores open in the province. The Trail location continues to be steady, and he expects more stores to be opening soon. 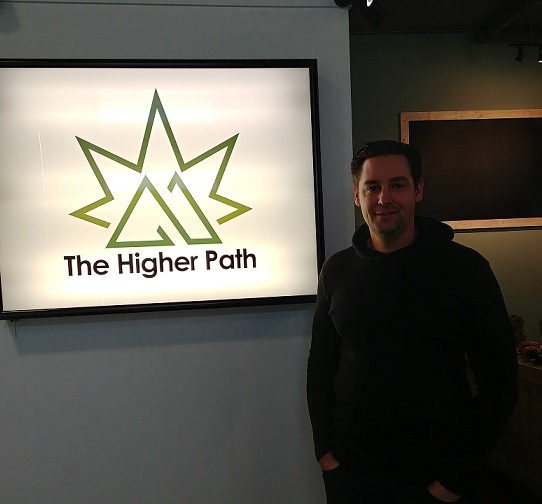 The Higher Path is located on Columbia Avenue in Castlegar beside Canadian Tire and on Cedar Avenue in Trail.